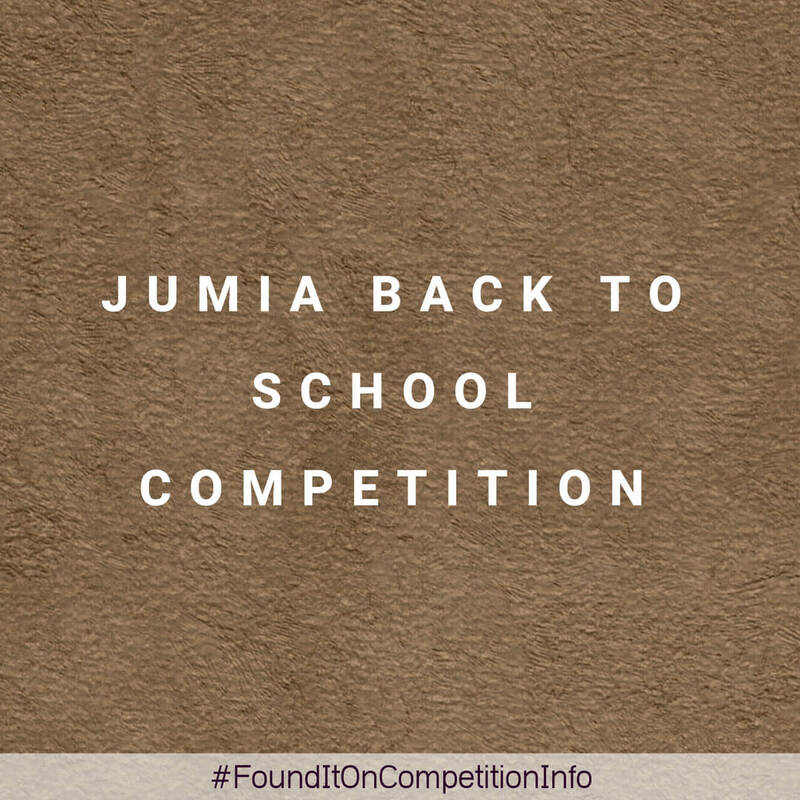 This an essay competition by Jumia for students as they prepare to return back to school. Basic 4-6: N200,000 cash prize. Basic 7-9: N300,000 cash prize. The cash prizes awarded are to be used for educational purposes only and will be given directly to school attended by the winner of each category. Entrants may also win consolation prizes such as educational and back to school materials.